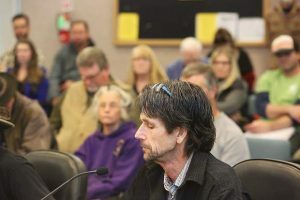 A selection committee interviewed and ranked each of the three candidates vying for Nevada City's one medical cannabis dispensary business license. An average score for each ranking, separated into categories, will be submitted to the city council for consideration in making a final selection Wednesday. The numbers in red denote the highest scores in specific categories. Nevada City’s City Council members are expected to select one of three candidates Wednesday night to operate the city’s first medical cannabis dispensary. Each applicant team was interviewed by a selection committee made up of city staff and council members earlier this month. Based on those interviews, committee members ranked each applicant using a point system. 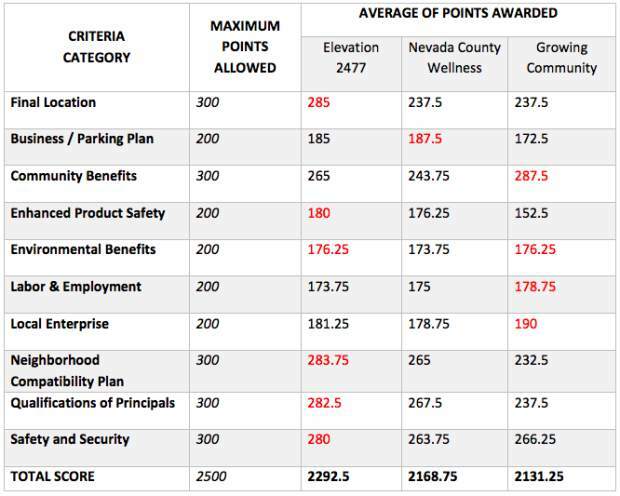 City Council members are expected to reference the selection committee’s average ranking — included in a graph attached to this story at TheUnion.com — when making their final decision. 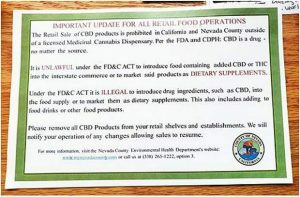 Only one medical cannabis dispensary will be allowed to operate in Nevada City. Each candidate has paid the city upward of $8,000 to apply, and that money won’t be refunded for the two proposed businesses which do not make the cut. Applicants include Elevation 2477, ranked highest by the selection committee, which is proposing a business at 569 Searls Avenue; Nevada County Wellness, ranked second, at 590 Searls Avenue; and Growing Community, ranked third, at 440 Lower Grass Valley Road. The City Council will also hold a public hearing to discuss proposed amendments to its “homeless housing facilities” ordinance. Amendments include new regulations for emergency homeless shelters. The council is set to vote on a cannabis tax ordinance, which would need ballot approval from voters at the June 5, 2018 election. The council approved a first reading of the ordinance last month. Wednesday’s city council meeting is scheduled to begin at 6:30 p.m. at City Hall, 317 West Broad St., Nevada City.